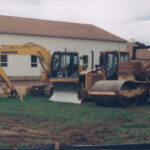 About – Paul L. Buckwalter & Sons Excavating Inc.
To be recognized as a leader in our industry, always striving to achieve excellence in every opportunity set before us, realizing that our talents are gifts from God that we are developing through dedication to Him, our clients, and our industry. 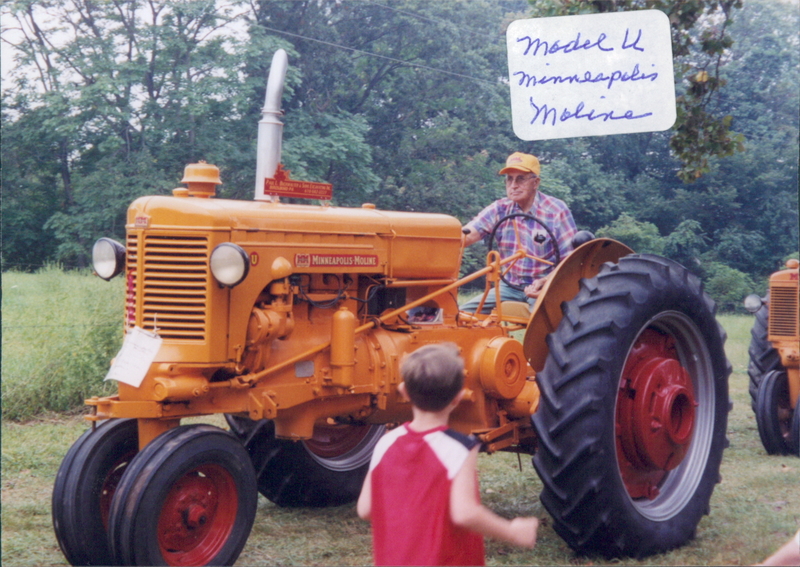 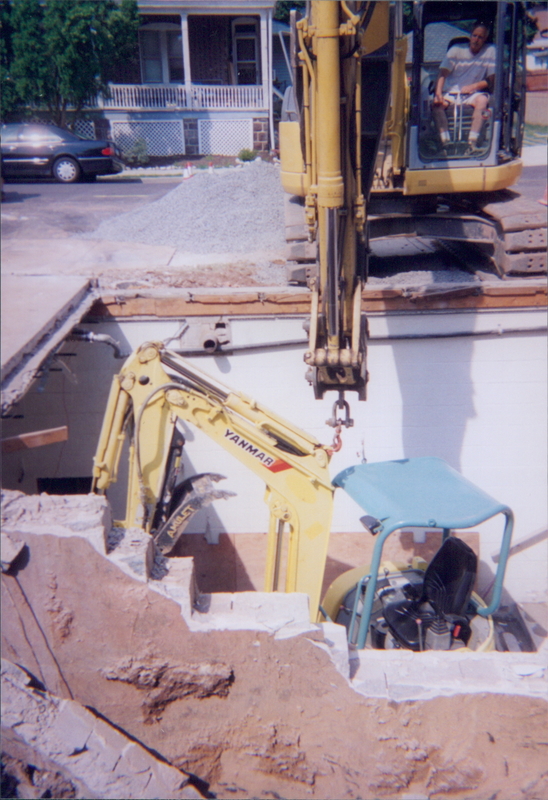 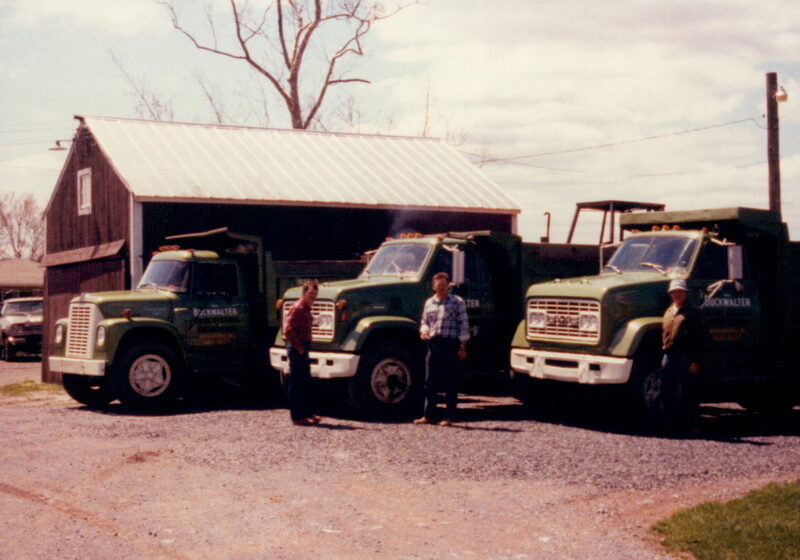 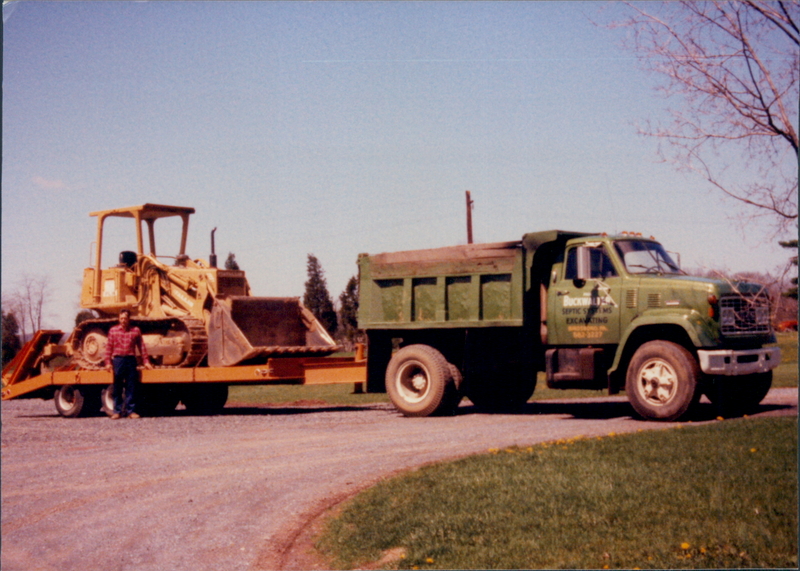 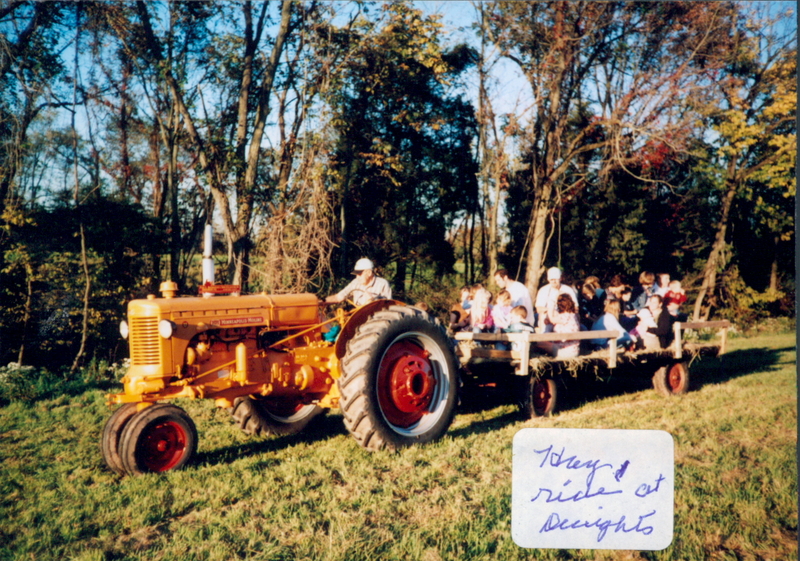 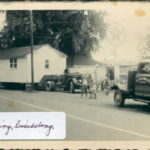 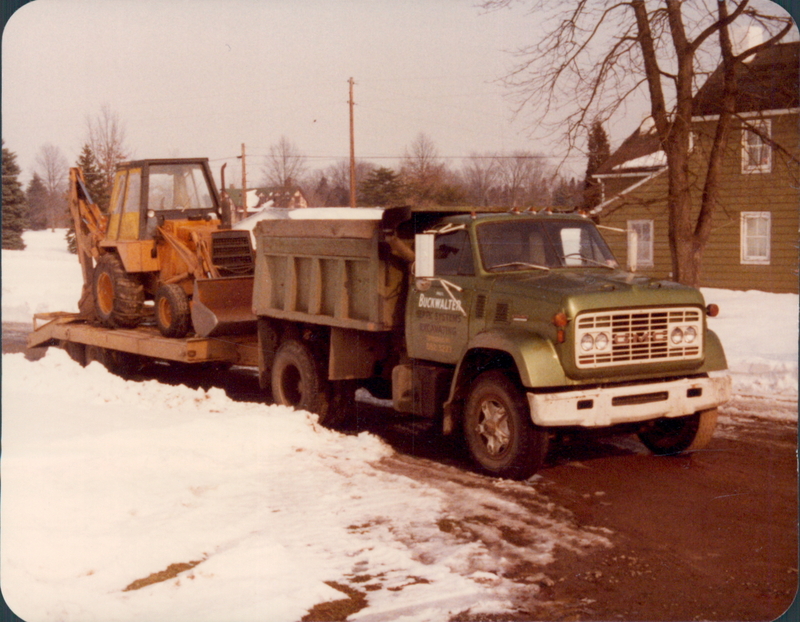 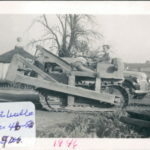 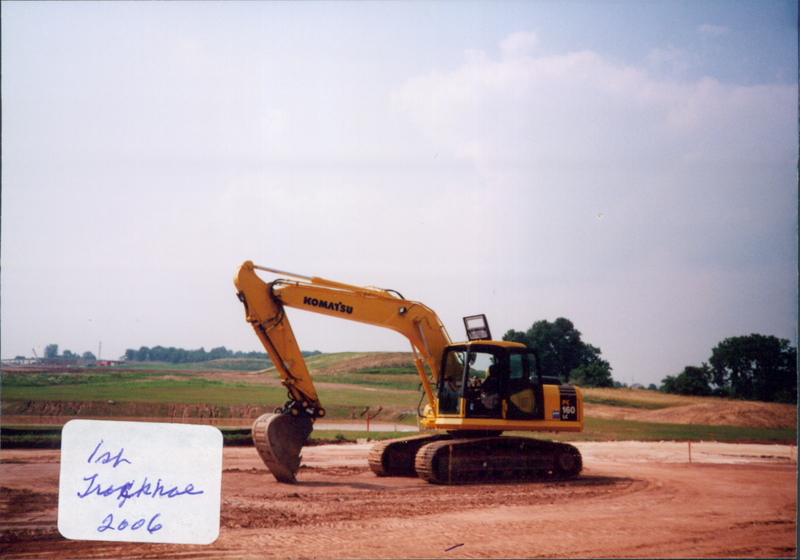 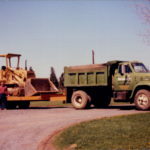 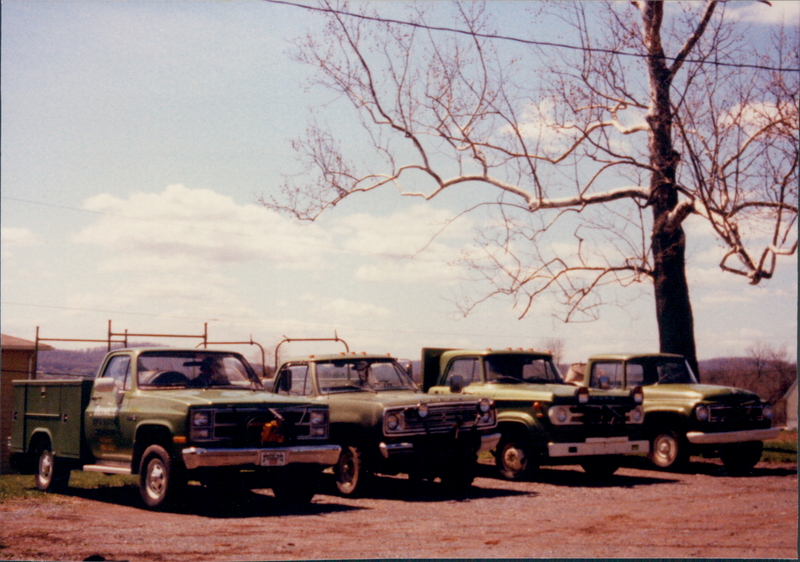 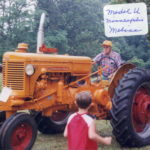 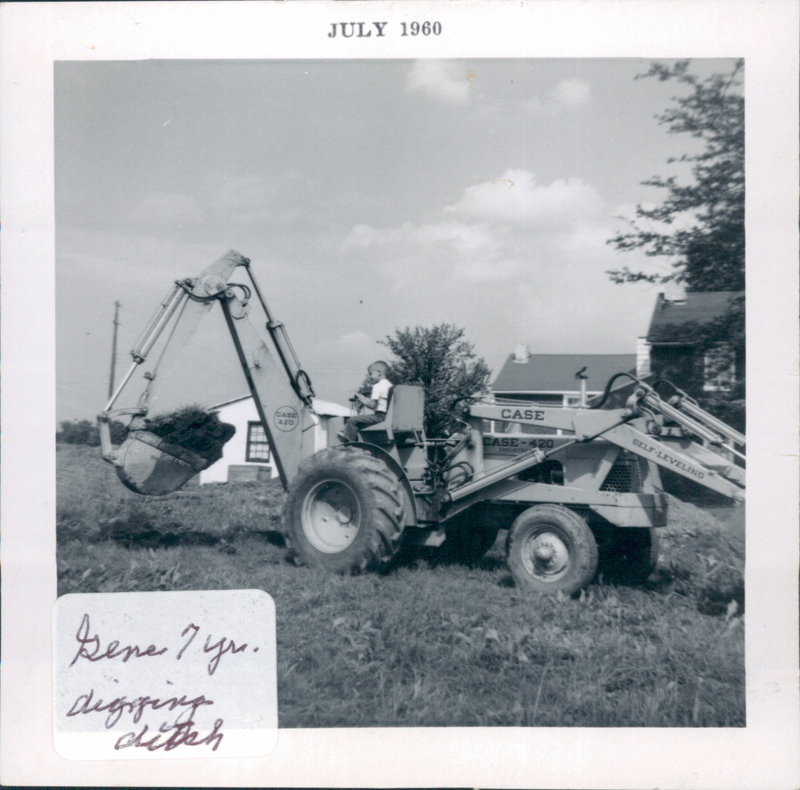 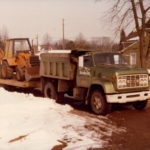 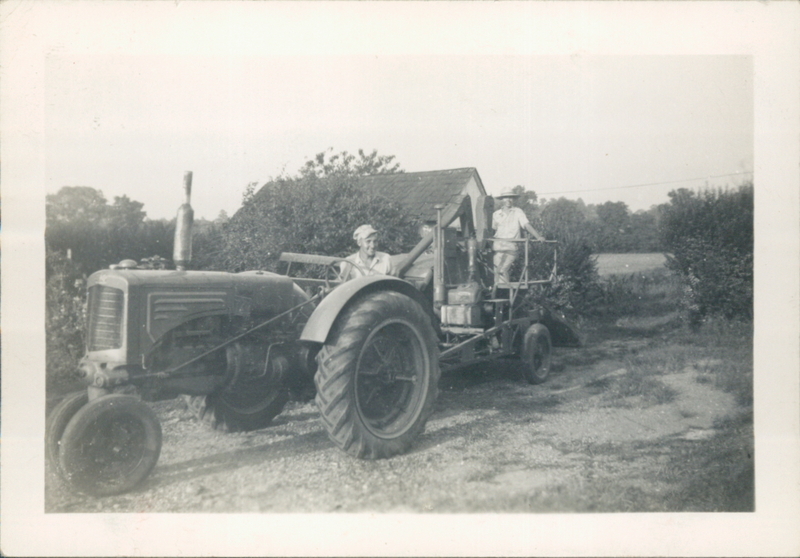 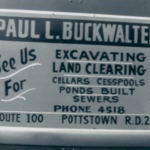 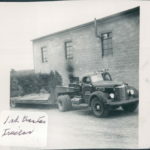 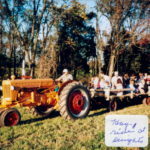 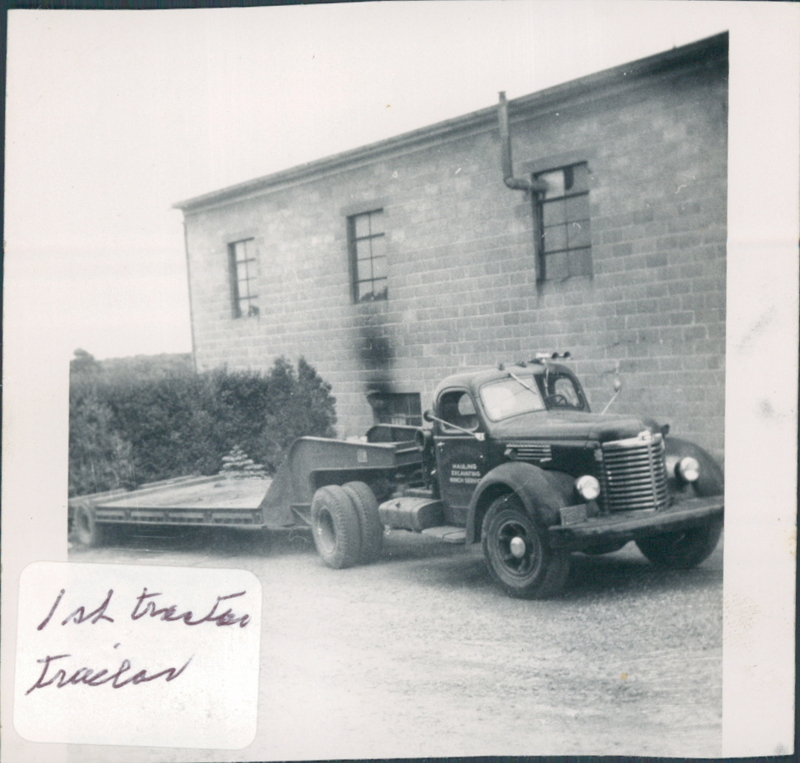 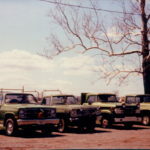 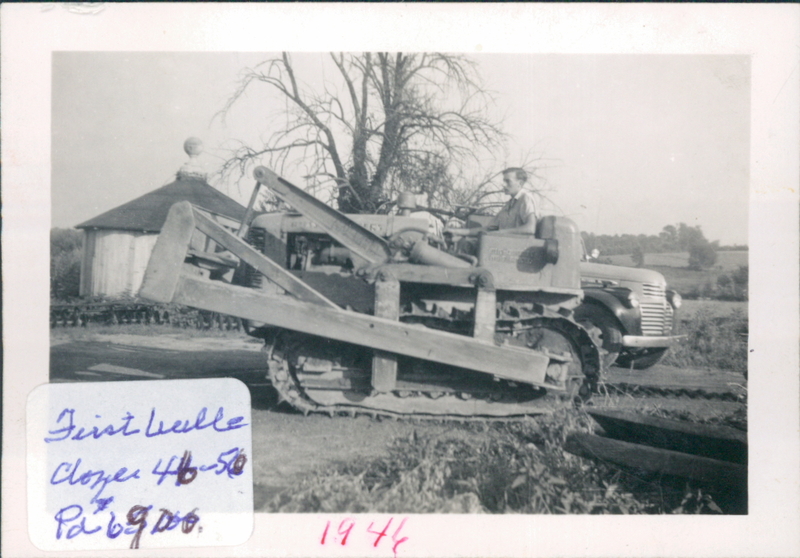 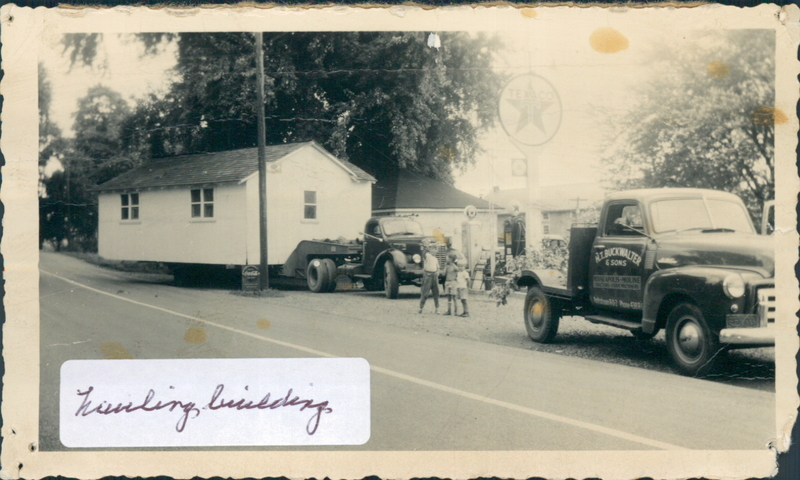 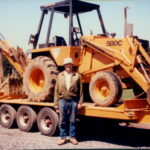 We are a family-owned excavating contractor, operating continuously since 1946. Business founder Paul L. Buckwalter began serving the Pottstown area by doing custom farming in the local community. 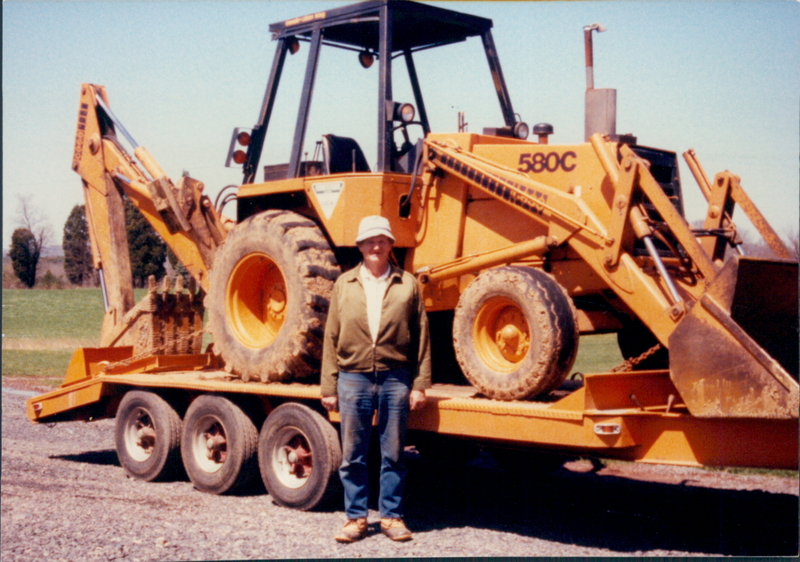 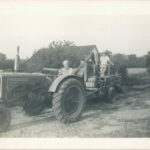 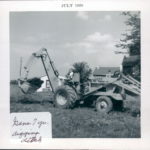 He gradually purchased excavating equipment and started constructing farm ponds and digging house foundations. 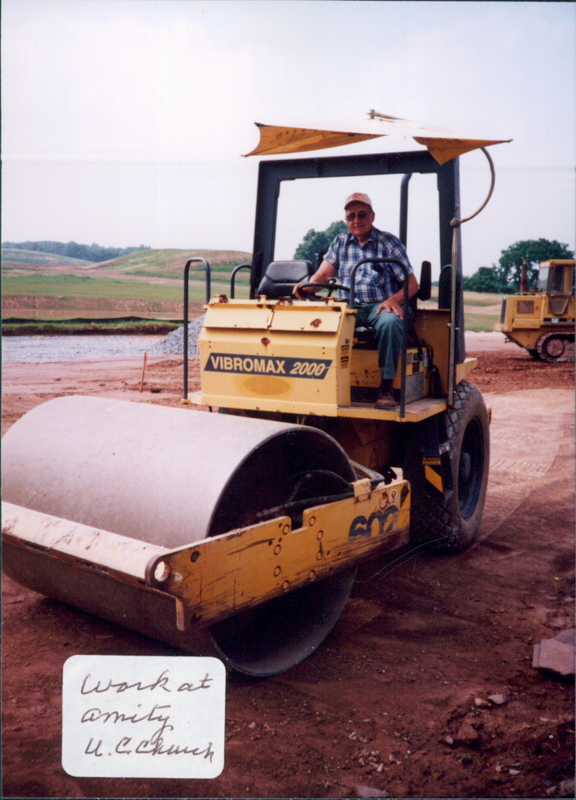 Paul gained respect in the homebuilding community as he produced quality workmanship with unrivaled integrity. 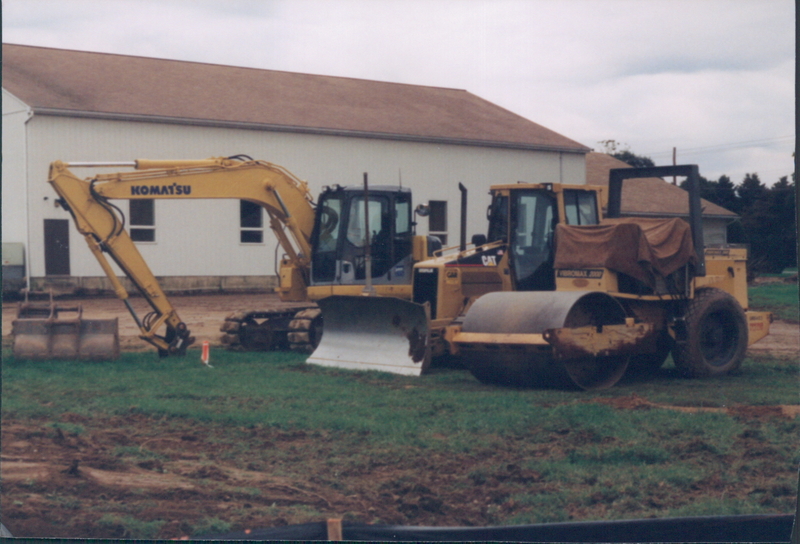 As the homebuilding industry flourished, the scope of our work expanded into all aspects of residential and commercial site development and excavation. 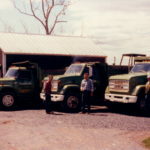 Paul encouraged and led his two sons, Dwight and Gene, into ownership and leadership of the business. As it operates today, Gene and Dwight carry out Paul’s tradition of exemplary service and unmatched integrity. 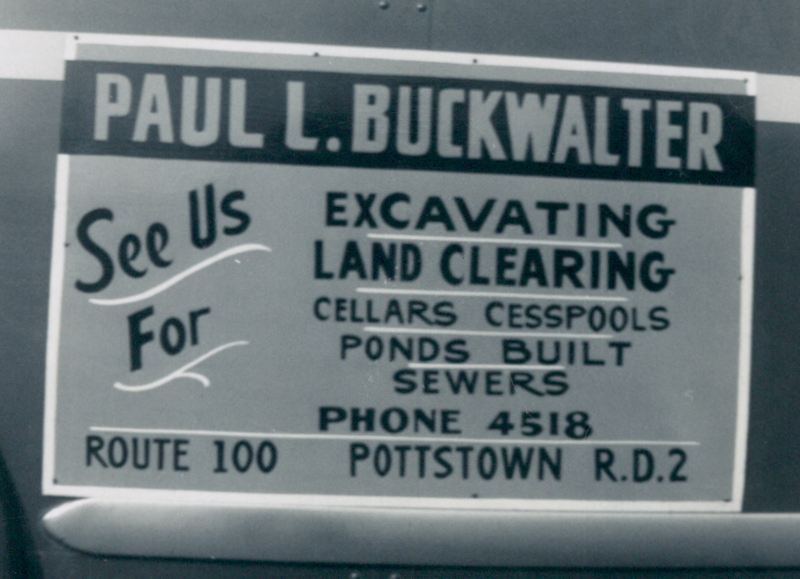 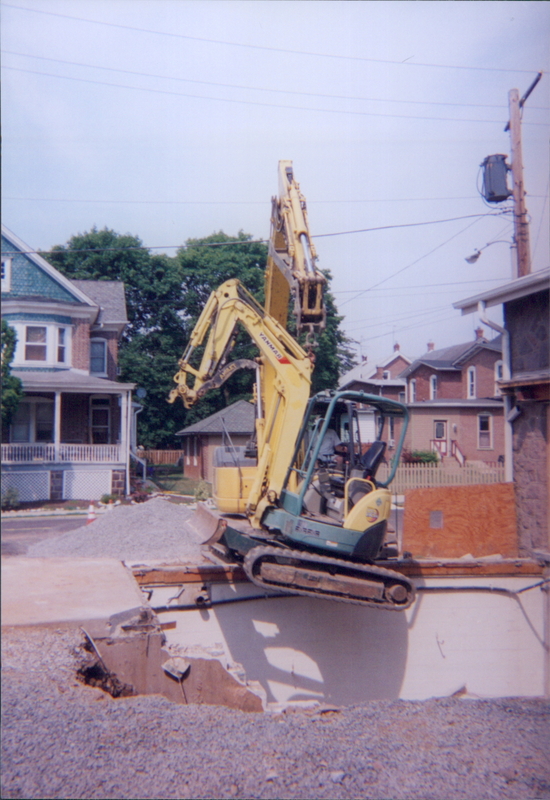 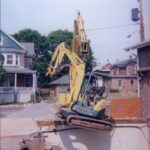 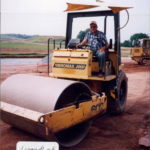 Paul L. Buckwalter & Sons Excavating is the most reliable excavating contractor in Birdsboro, Reading, & Pottstown, PA. 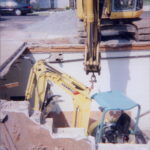 They deliver top quality building excavation and exceptional service for residential and commercial excavating projects. 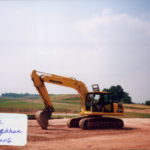 With a team of qualified and experienced excavating construction workers, Buckwalter Sons Excavating has a resume filled with hundreds of satisfied customers. 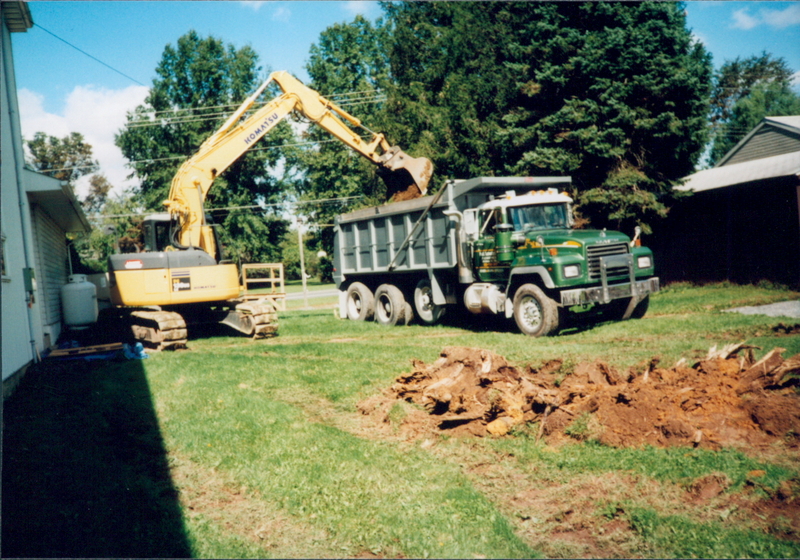 Buckwalter Sons Excavating is the excavation contractor you need to know for guaranteed work and courteous, on-site and professional service. 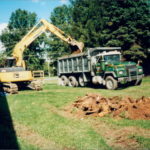 Contact us when you need micro mound septic systems, Perc tests, stone driveway grading, equestrian riding rings, and much more in Berks, Chester, & Montgomery County, PA. We provide fair rates and accurate, timely quotes for all your residential and commercial excavating projects.